Subscription boxes have been an "it" craze for a few years now, and their sites keep fans interested with fascinating blogs. 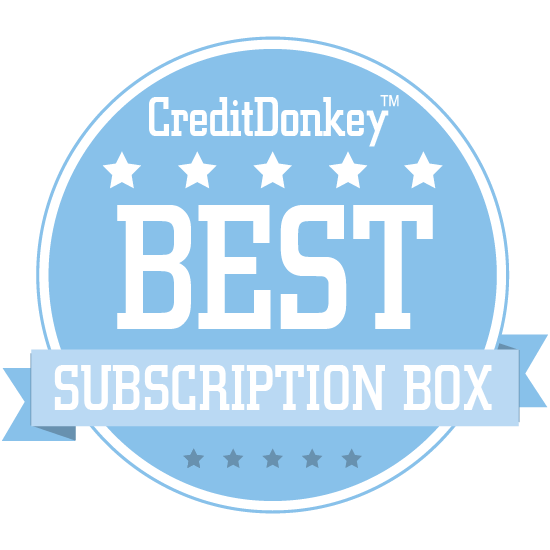 We've got the CreditDonkey Best Subscription Box Sites right here. There are 2,000 (and counting) subscription box services, as more and more ecommerce sites that deliver special packages on a regular basis continue to multiply. The practice started taking off in 2010 as people began re-discovering the pleasure of getting packages in the mail that seem made just for them - such as snack boxes, healthy prepared meals, even hair products just for redheads. They also make great gifts, as relatives of little children have discovered through educational-themed boxes centered around science, nature, or world travel, as just a few examples. With so many subscription boxes waiting to be discovered in the mainstream, some really great subscription box companies could go unnoticed. 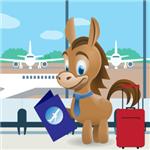 At CreditDonkey, which helps consumers spend their money wisely - on items they truly want or need - we want to put you in-the-know with really great sites. 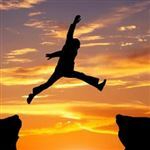 One way these companies differentiate themselves is through their websites, with some of them offering interesting commentary about their products, their target audience, and many ideas about how to use what they're selling or how to improve your life. It's all useful, interesting content that's yours for the taking, if you know where to look. We went through a ton of sites to bring you only the very best subscription box sites worth keeping an eye on. Whether you're a fan of the boxes on this list, you're thinking of becoming a subscriber, or you just want some tips and ideas, you'll find several sites here worth following. Birchbox brings subscribers high-end beauty and lifestyle products, and their blog will show you all their latest goodies. Why Birchbox is a Top Subscription Box Resource: Lovers of high-quality beauty and grooming products can learn all they need to know about this service from their blog, which showcases Birchbox's latest and greatest products. Read: Here's Photographic Evidence That Sun Damage Is. The Honest Company delivers lifestyle and family products direct to your door, and their blog brings you recipes, lifestyle columns, and advice for parents. Why The Honest Company is a Top Subscription Box Resource: Moms and dads looking for healthy recipes and positive parenting advice will love this blog. Spangler Science Club's blog is packed with tons of great, fun science experiment ideas that kids will love in the classroom or at home. Why Spangler Science Club is a Top Subscription Box Resource: Teachers and parents looking for some fun, educational science projects will find plenty of inspiration on this blog. Kiwi Crate is all about bringing fun, STEAM activities to your kids (ages 3-16+), and their blog is filled with awesome educational activities. Why Kiwi Crate is a Top Subscription Box Resource: Parents looking for fun, educational, hands-on activities to entertain their kids will find a lot to love in this blog. Stitch Fix is the personal styling service tailored to your taste, budget and lifestyle that helps both men and women discover the apparel and accessories that they love. Clients simply fill out an online style profile and Stitch Fix personal stylists handpick a selection of five clothing items and accessories that best fit each client’s taste, budget and lifestyle. Clients keep what they love and easily return the rest. Stitch Fix's Technology blog updates followers of its personalized style service on how the company's technology, and technology in general, is evolving and changing. Why Stitch Fix is a Top Subscription Box Resource: If you've ever wondered exactly how Stitch Fix's personal styling service works behind the scenes, this site will tell you. Beautycon Box offers subscribers high quality new beauty brands and insight into new trends for $29 a month. Why Beautycon Box is a Top Subscription Box Resource: Each seasonal box is curated by a different content creator; past boxes have been curated by the likes of Kandee Meyer, Bethany Mota, and Dolce Candy. Each box contains products adding up $150 retail value, making it a highly affordable way to discover new products. Blue Apron's blog offers up home cooking tips galore, with everything from how-to's to wine pairing guides and more. Why Blue Apron is a Top Subscription Box Resource: Home cooks will love this blog's wealth of cooking tips and advice whether or not they subscribe to Blue Apron. Blue Bottle roasts small batches of delicious coffees from all over the world and ships them direct to your door. Why Blue Bottle Coffee is a Top Subscription Box Resource: You can choose the origin and the blend, and it can ship as often as once a week so you never run out of coffee again. They also make it a snap to pause or cancel deliveries and adjust your preferences as you go. Plated is a subscription meal and cooking service that delivers the recipes and pre-portioned ingredients needed to make delicious, home-cooked dinners. Why Plated is a Top Subscription Box Resource: They offer a diverse selection of fourteen meal options and two dessert choices per week, so there will always be something that people who are passionate about food will love. Their recipes, crafted by an expert culinary team led by Le Cordon Bleu-trained chef Elana Karp, make it easy to cook with specialty ingredients and seasonal produce to create five-star meals in your own home kitchen. Bulu Box is a health and nutrition subscription service with a blog that focuses on healthy living, including diet and exercise tips. Why Bulu Box is a Top Subscription Box Resource: Readers who are ready to make a healthy lifestyle change will discover tons of great tips to help them do just that on this blog. HelloFresh's blog is packed with recipes, cooking and shopping tips, and more for anyone who loves to eat. Why HelloFresh is a Top Subscription Box Resource: This blog features tons of general cooking content to get your kitchen skills up to speed. Little Passports subscriptions provide kids with souvenirs, recipes and other traditional activities from all over the world. Why Little Passports is a Top Subscription Box Resource: Parents and teachers who are looking for ways to teach kids about other cultures will discover tons of fun, educational projects on this blog. Gwynnie Bee is a clothing subscription service for plus-size women, and their blog, The Hive, offers up style tips galore. Why The Hive is a Top Subscription Box Resource: With plenty of style advice on the latest fashions and makeup trends, this is a great blog for anyone obsessed with style. The Broadcast by LOLA is a blog packed with information on all aspects of women's health, from hair and skin to dietary concerns and more. Why The Broadcast is a Top Subscription Box Resource: Women looking for a well-rounded, informative health blog will find some great content here. 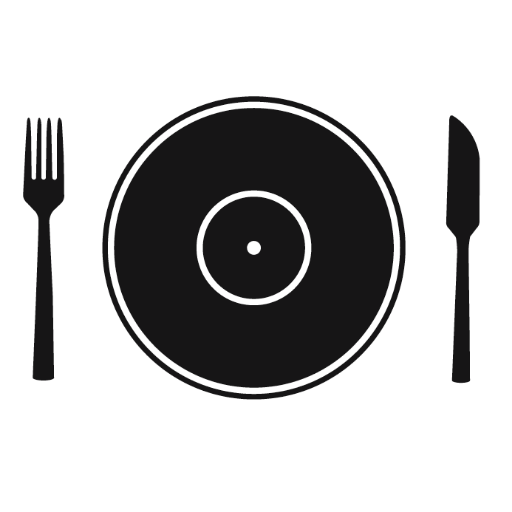 Turntable Kitchen brings subscribers a new experience pairing food and music each month, and their blog focuses on delicious recipes and the latest and greatest tunes. Why Turntable Kitchen is a Top Subscription Box Resource: Fans of fresh music and fresher food will find a lot to love about this unique blog. Love With Food is about delivering the latest and greatest natural snacks to your door every month. For every box sent, they donate at least a meal to a food bank. Love with Food's Noshable blog is packed with tasty recipes and sneak peeks at the company's upcoming boxes. Why Love with Food is a Top Subscription Box Resource: If you're looking for delicious gourmet recipes, you'll find plenty to choose from here. Home Chef's blog, The Table, has ingredient spotlights, delicious recipes, and stories worth digging into. Why The Table is a Top Subscription Box Resource: Packed with a variety of tasty recipes and flavor pairing tips, subscription service Home Chef has created a great foodie blog. Pley's blog features activity and game ideas for kids, as well as general parenting advice. Why Pley is a Top Subscription Box Resource: This is a great blog for new parents looking for some playtime ideas for their kids, and the helpful parenting advice is an excellent bonus. Wantable.com is an online lifestyle service for busy people on the go, providing premium products tailored to your unique tastes, wants, and needs. They offer individually curated Style, Fitness, and Men's Fitness Edits along with Makeup and Intimates Collections. Why Wantable is a Top Subscription Box Resource: Build the wardrobe of your dreams. Also, fashionistas looking for style advice and news on the latest trends in clothing, hair, and makeup will love this blog's content. Love Goodly delivers a box chock-full of beauty, lifestyle, and wellness products to subscribers every other month. Why Love Goodly is a Top Subscription Box Resource: They work with socially conscious brands that use sustainable practices to create health-conscious products, so you can be assured that everything in the box is healthy and natural. Best of all, Love Goodly walks the walk as well as it talks the talk: 5% of every purchase goes to charitable causes. PrettyLitter saves cat lovers money and time by delivering healthy, top-quality kitty litter to their door once a month. Why PrettyLitter is a Top Subscription Box Resource: PrettyLitter's unique formula actually neutralizes cat urine, resulting in a cleaner-smelling litterbox at a lower cost than you'd get with market-leading litters. The Boodle Box serves up adorable accessories and beauty products to girls of all ages. 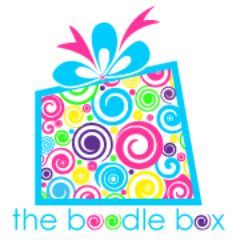 Why The Boodle Box is a Top Subscription Box Resource: This blog focuses on Boodle's products, deals, and gift ideas, making it great for someone looking for gifts for a young lady. The Little Life Box brings subscribers healthy lifestyle products like snacks, supplements, and beauty items every month. 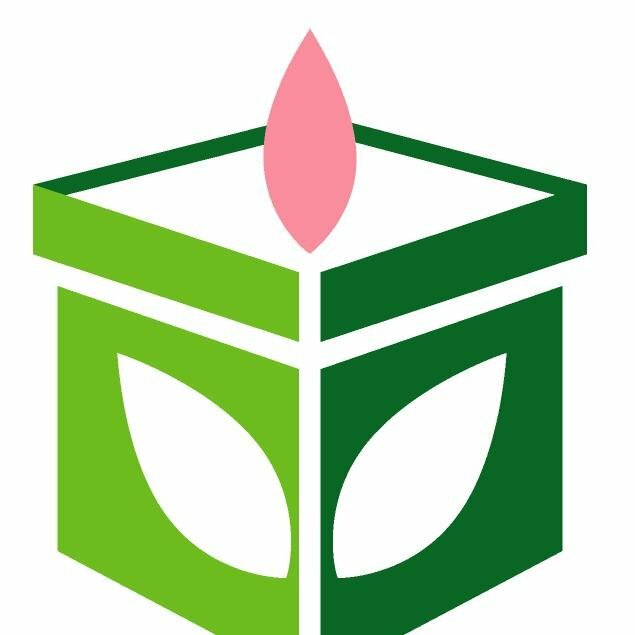 Little Life Box was founded by the mother and daughter team of Chelsea and Suzanne to provide subscribers with healthier alternatives to the kinds of products we use every day. Why Little Life Box is a Top Subscription Box Resource: With a mix of samples and full-sized items among the 8-12 products in each box, this is a great way to discover new healthy living products that will quickly become your favorites. If you're hoping to discover new vegan and health-conscious brands, you should check out Little Life Box. 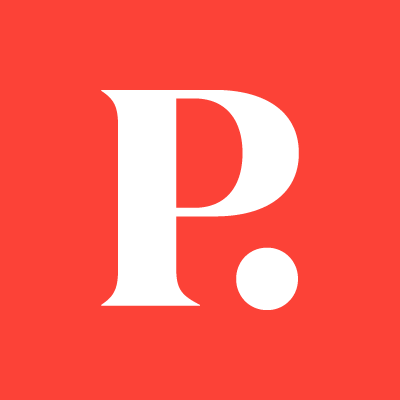 The POPSUGAR Must Have blog covers the company's subscription packages, which are packed with beauty and lifestyle products from a variety of brands. Why POPSUGAR Must Have is a Top Subscription Box Resource: POPSUGAR is a subscription service that aims to send little boxes of happiness to women all over the country, and their blog is the best place to learn more about their product. 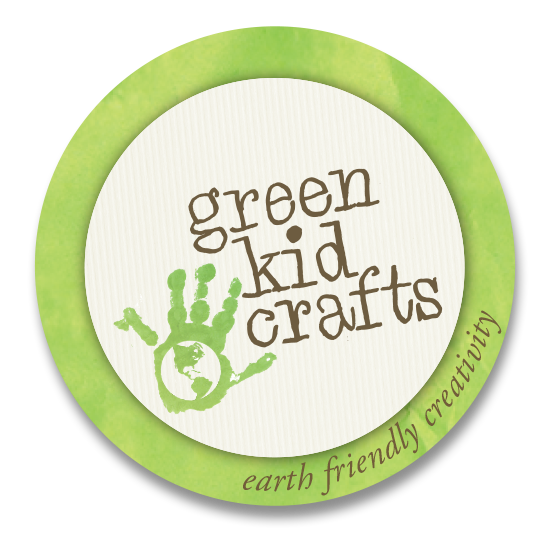 Green Kid Crafts brings subscribers fun, imaginative, interactive crafts and activities designed to get kids hooked on science, technology, engineering, arts, and math. Why Green Kid Crafts is a Top Subscription Box Resource: With everything from paper crafts to fun science recipes for all sorts of slime and putty, kids are sure to love the contents of each and every box. For parents, it's a great way to spend time with your kids while engaging them in fun, interactive activities. Adventurous eating is the name of the game at Try the World, which delivers all the authentic specialty ingredients you need to cook international cuisine at home; their blog features even more recipes you can try at home. Why Try the World is a Top Subscription Box Resource: Home cooks with a taste for international fare will find plenty of excellent new recipes to keep them busy on this blog. Read: Win a Round Trip Ticket to Thailand! Cocotique is a subscription beauty box for black women, with a blog that gives readers a peek behind the scenes of the various brands they work with. Why Cocotique is a Top Subscription Box Resource: This blog is a great way to learn more about Cocotique's products, and it also features beauty and style tips. Beauty Heroes focuses on all-natural beauty products, and you can glean great beauty tips from their blog thanks to their informative articles and interviews with beauty bloggers. Why Beauty Heroes is a Top Subscription Box Resource: Clean, all-natural beauty products are a growing trend, and you can learn more about them straight from the source on this blog. The Thing is a unique subscription service that brings subscribers four "issues" per year; each issue is a useful object created by a different artist contributor. 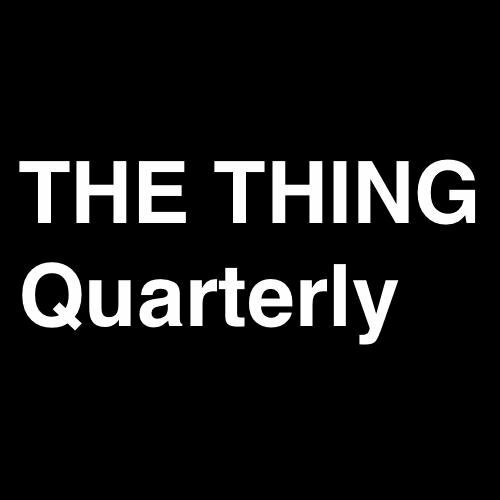 Why THE THING Quarterly is a Top Subscription Box Resource: They also occasionally release artists' projects that are not a part of the regular subscription, which you can see on their website. The contents of each "issue" of The Thing is secret until it ships, but it is always a useful, high-quality, and creative object designed by an amazing artist. 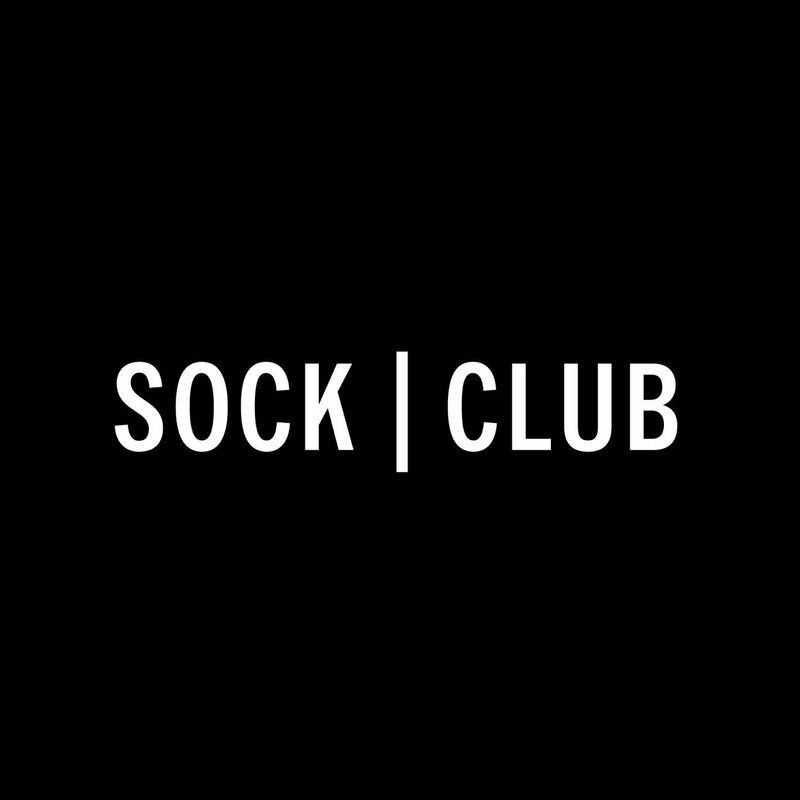 The Sock Club delivers a high-quality, American-made pair of socks designed in Austin, Texas, to your door every month. Why Sock Club is a Top Subscription Box Resource: They have complete oversight over the entire manufacturing process, and ensure that it's eco-friendly and that all employees are paid a living wage. Best of all, their socks are unique, fun, and comfortable, and a subscription is affordable. 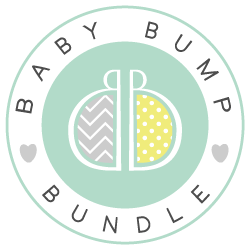 Baby Bump Bundle brings maternity necessities to your door, and their blog features everything from maternity style tips to gift ideas and more. Why Baby Bump Bundle is a Top Subscription Box Resource: Style-loving moms-to-be will love this blog's content on maternity fashions. Read: Mother's Day Gift Ideas & Giveaway! The Bouqs Company delivers fresh, gorgeous flowers straight to your door, and their blog is packed with decorative floral DIYs and more. Why Fresh Trimmings is a Top Subscription Box Resource: If you love having fresh flowers around the house, you need this blog's DIYs and decor tips. Splendies delivers three unique pairs of undies each month to women, in the size and style of their choosing. 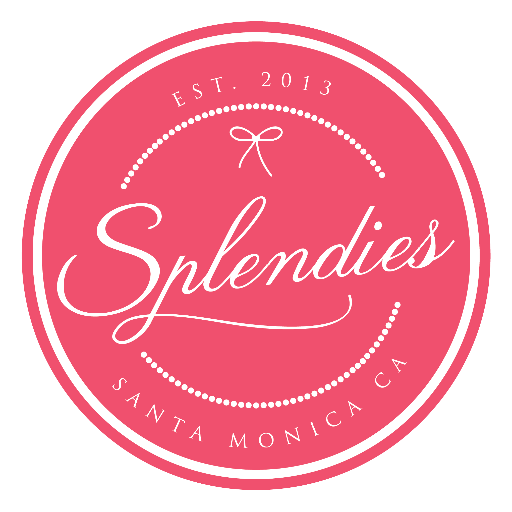 Why Splendies is a Top Subscription Box Resource: Subscribers can pick a size anywhere from small to 3X and then choose if they want no thongs, all thongs, or to make it a complete surprise. They'll start receiving their undies in a matter of days. Boxes are often even themed, from holiday themes to seasonal prints and more. Outside The Box brings educational and creative crafts and activities to kids, and their Cheeky Days blog is packed with great activities and style tips for moms and their tots. Why Outside the Box is a Top Subscription Box Resource: If you're a mom who loves fashion and is looking for more fun, creative, and educational activities for your kids, this is the blog for you. Read: Mom Days and Date Nights with LNBF... plus a giveaway! 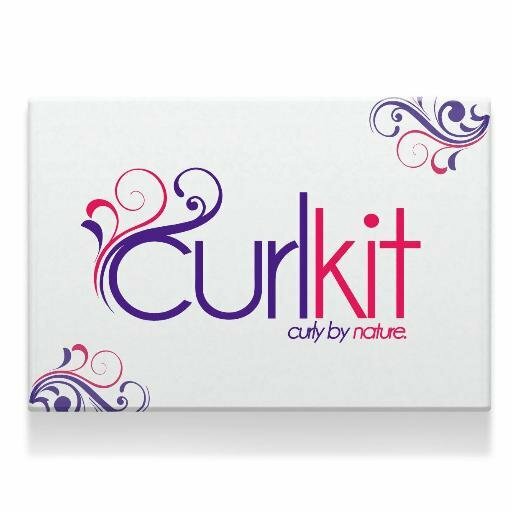 CurlKit is a subscription service for women with naturally curly hair that aims to take the guesswork out of picking products by delivering great samples and full-sized products every month. Why CurlKit is a Top Subscription Box Resource: Each box is worth more than what you pay, and will help you discover great new products each and every month. Subscribers also have access to exclusive product discounts, giveaways, and other great deals. Pooch Perks brings pampered pups new treats and toys every month, and the company's blog is packed with fun content for dog lovers. Why Pooch Perks is a Top Subscription Box Resource: Whether you're looking for heartwarming dog stories or behavioral tips for your canine pal, if you're a dog lover, this is a great blog for you. 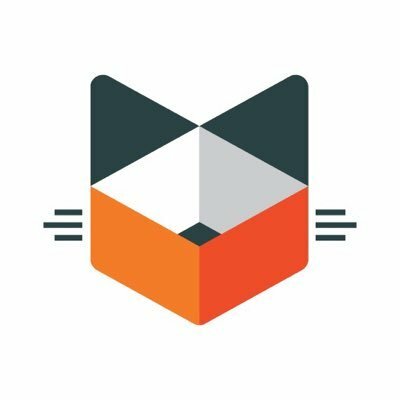 meowbox brings cat lovers toys and treats for their furry friends, with an option for a monthly and bi-monthly box. Co-founders Olivia Canlas and Francois Deschenes are both cat lovers who founded meowbox to give fellow cat owners an opportunity to pamper their cat and discover great new products. Why meowbox is a Top Subscription Box Resource: All you have to do is pick your plan, tell them a little about your cat, and they'll send you a personalized box full of things your cat will adore (of course, they'll love the box, too.). All of the treats in each box are all-natural, organic, and nutritious, too, so you know your cat is getting a healthy snack. Pop Shop America's blog is all about handcrafted art, from furniture to simple decor ideas to stationary and beyond. Why Pop Shop America is a Top Subscription Box Resource: Folks who love creating artistic treasures for their own home and as gifts will find tons of great new ideas on this blog. 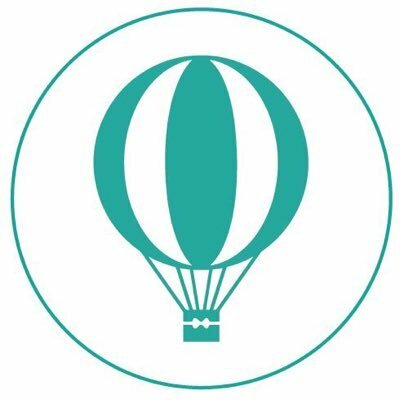 GlobeIn brings subscribers unique handmade, artisan-crafted gifts from around the world each month. 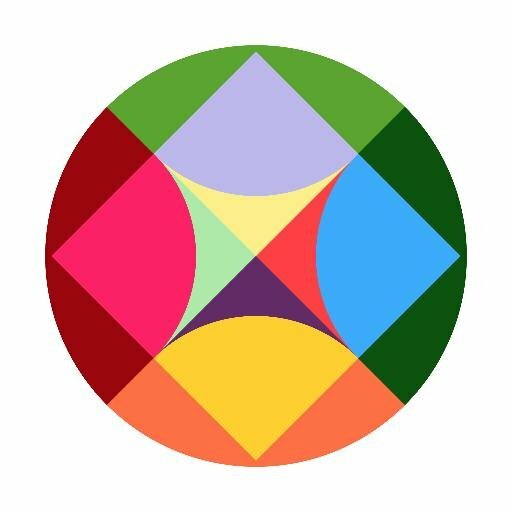 Why GlobeIn is a Top Subscription Box Resource: This is a great way to find unique products you never knew you wanted, designed by international artists who receive support for their work through your subscriptions. Featuring everything from snacks to scarves, this box is a great way to surprise yourself or a loved one each month. OliveBox is for lovers of stationery and letter-writing, and their blog showcases their monthly offerings. Why OliveBox is a Top Subscription Box Resource: Anyone who loves writing letters the old-fashioned way should check out what OliveBox has to offer. Read: It's time for a fun giveaway! Luxury Barber brings high-end grooming products to modern gentlemen, and their blog shows off their favorite brands and products. Why Luxury Barber is a Top Subscription Box Resource: Men who love high-end grooming products, including razors and shaving cream, aftershave, and more, will find some excellent brands on this blog. Bespoke Post is a subscription service serving up lifestyle products and advice for modern men, revolving around food and drink, fashion, grooming and more. Why Bespoke Post is a Top Subscription Box Resource: Men who enjoy the finer things in life, like a well-made whiskey cocktail or a luxurious getaway, will find a lot to love about this service. Lux Provence is a luxury lifestyle brand that brings consumers the beauty and quality of Southern France's Provence region, and their subscription boxes are packed with beauty and style products. Founder Tarik Koivisto created Luxe Provence to celebrate the luxury and the special places that make Provence such a beautiful, memorable place to live and visit. Why Luxe Provence Box is a Top Subscription Box Resource: It's a wonderful way to discover new Luxe Provence products and collaborations, luxury French brands, and artisanal luxury, beauty, and home items. Customers can give or receive a new box every season, or sign up to receive a single box as a one-time treat. Datelivery brings at-home date-night experiences to subscribers, and their blog features romantic ideas for couples. 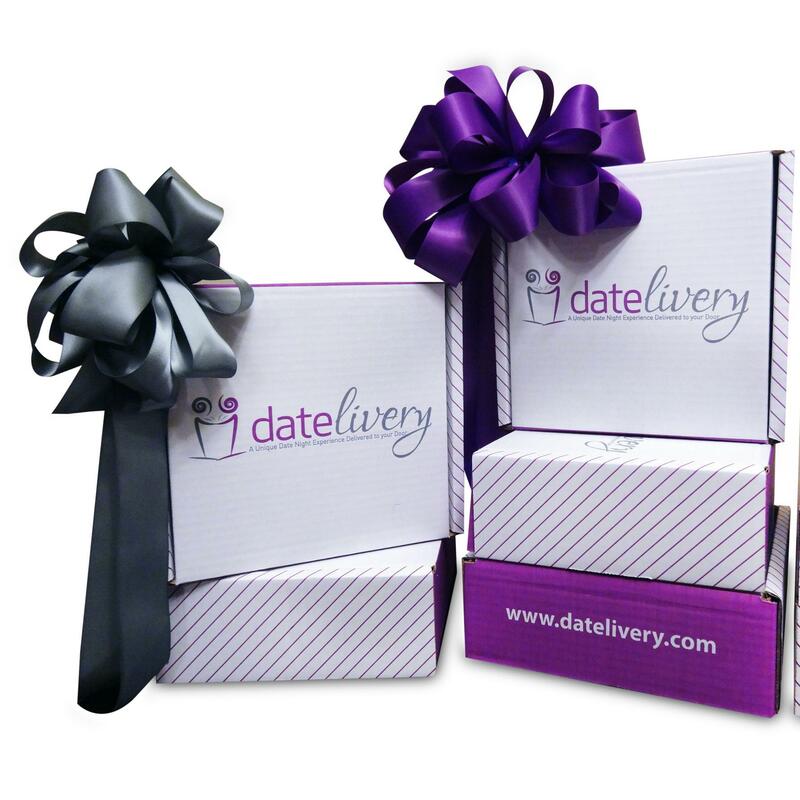 Why Datelivery is a Top Subscription Box Resource: Couples looking to rekindle the romance will find plenty of ideas for doing so on this blog. 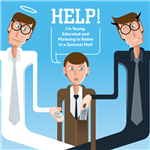 Pampered Teacher's blog features lifestyle tips for hardworking teachers as well as classroom and teaching aid ideas. Why Pampered Teacher is a Top Subscription Box Resource: This is the perfect blog for teachers looking for some lifestyle advice geared directly toward them. 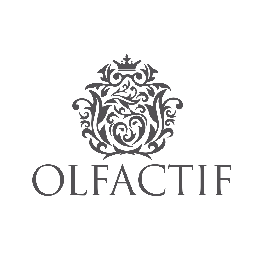 Olfactif delivers subscribers a three-pack of deluxe-sized niche fragrance samples, in one-, three-, six-, or twelve-month increments. Why Olfactif is a Top Subscription Box Resource: There's enough in each sample for you to wear each fragrance 15-20 times, so you can try many different perfumes and discover your new favorites. Each month will also bring you an opportunity to save $18 off of each full-sized bottle in your box; that's savings of up to $54 for three bottles. Outlaw Soaps delivers handmade soaps in a variety of unique scents, and their blog showcases their products and their quirky sense of humor. Why Outlaw Soaps is a Top Subscription Box Resource: Anyone looking to add more adventure to their shower should consider inviting in some Outlaws... in soap-form, of course! With scents like leather, campfire, gunpowder, and sagebrush, they bring Western excitement to an otherwise generally ordinary experience. Chococurb is packed with information about the latest artisanal chocolate products and tips for chocolate lovers to enjoy their favorite food even more. Why Chococurb is a Top Subscription Box Resource: Whether you're searching for the latest and greatest chocolate products or the best chocolate to pair with another snack or drink, you'll find it here. 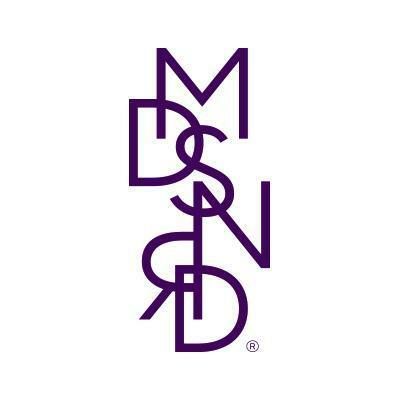 Madison Reed's blog is packed with haircare, hair color, and hairstyle tips of all kinds. Why Madison Reed is a Top Subscription Box Resource: Whether looking for the latest styles or fixes for hair color problems, women who are searching for a great hair blog will love this one. Little Pnuts' blog is packed with fun, easy activities for parents to enjoy with their young children. Why Little Pnuts is a Top Subscription Box Resource: Parents with toddlers will find plenty of simple, fun, and creative activities they can do with their kids on this blog. The RunnerBox is a subscription service for runners, cyclists, and other active people, packed with healthy snacks and fitness accessories. Co-owners Staci Dietzel and Laura Jorgensen teamed up using Staci's passion for fitness products and Laura's background in e-commerce finance to create The RunnerBox. Why The RunnerBox is a Top Subscription Box Resource: They come in three flavors: one for runners, one for bikers, and one for triathletes, with each bi-monthly box tailored to the needs of each kind of athlete. The boxes are a mix of favorite products and brand new picks, including gel chews, protein supplements, safety products, and much more. Bezel Box is a jewelry subscription service that ships four to five pieces of beautiful boutique jewelry to subscribers' doors each month. Why Bezel Box is a Top Subscription Box Resource: Every box is worth $150, but Bezel Box subscribers pay just $35.67 per month; an incredible deal for jewelry lovers. You can select a style profile that suits you, so each month you'll receive on-trend jewelry that fits your personal style. Coffee curators Bean Box is a coffee subscription and gift service with a blog about all things coffee: from brewing how-to's to gift guides for coffee lovers. Why Bean Box is a Top Subscription Box Resource: Anyone looking for more ways to brew a better cup of coffee, from getting the grind just so to picking the perfect bean, will love this blog. 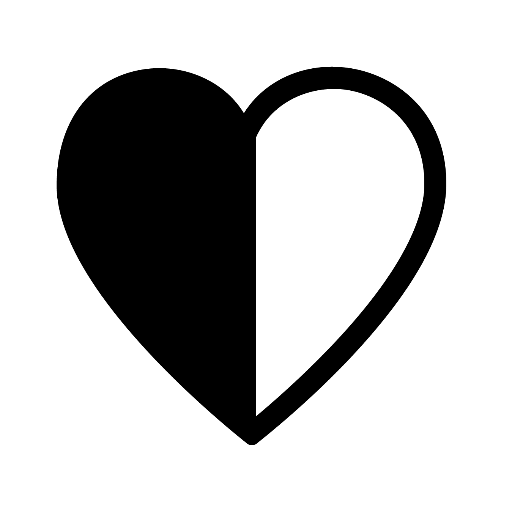 Every other month, OuiPlease delivers, in the United States and Canada, the best in French Beauty, Jewelry, Apparel, Accessories, Home and Epicure to your doorstep. Why OuiPleaseBox is a Top Subscription Box Resource: Unlike other subscription services, OuiPlease boxes feature full-sized products that are curated by a team of French influencers. They arrange an unique selection with a meticulous eye for quality, aesthetics and innovation. Black Dahlia Lacquer crafts vegan nail polishes and offers a subscription box that lets users sample their products each month. Black Dahlia Lacquer is a mother-daughter team made up of Deanna and Aubrey, who turned their hobby of making homemade nail polish into a thriving business. 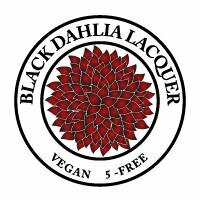 Why Black Dahlia Lacquer is a Top Subscription Box Resource: Subscribers will receive two 8 ml bottles and one 14 ml bottle of nail polish per month, and each will be a preview of an upcoming product or a subscription exclusive. If you've been looking to grow your nail polish selection and check out some cool new products, this is the subscription for you. 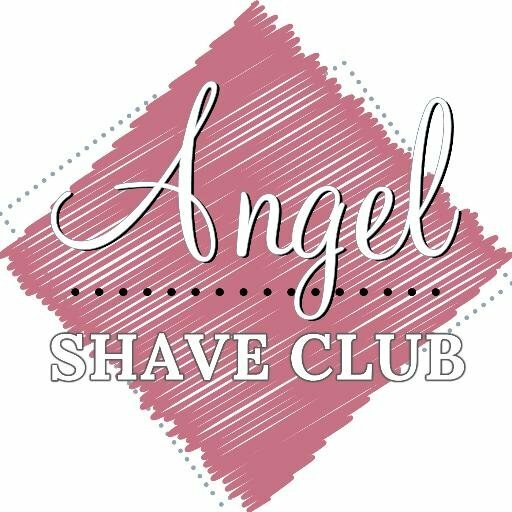 Angel Shave Club is the first razor club for women; subscribers get to choose their razor style, how many razors come in each box, and how often they receive them. 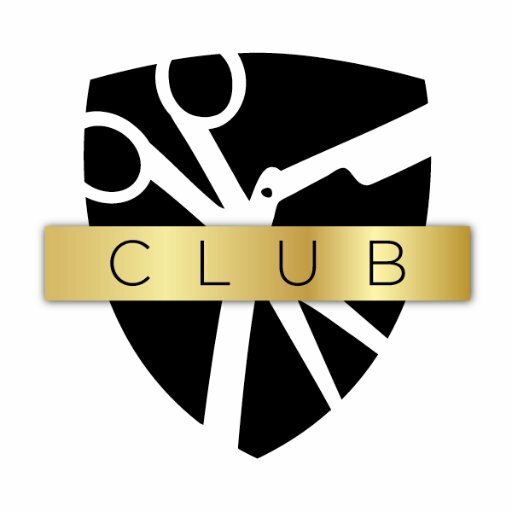 Why Angel Shave Club is a Top Subscription Box Resource: At just $1.50 per blade, this service will save you big bucks over buying razors at retail prices. Each blade is made from high-quality steel and is specifically designed to reduce skin irritation for a smooth, comfortable shave. 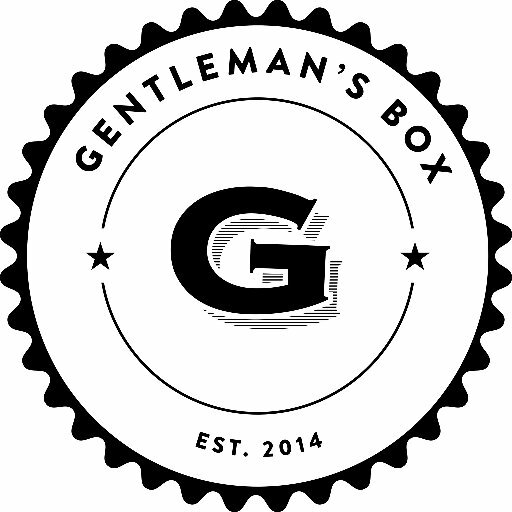 Gentleman's Box is a subscription for modern men; each month will bring you a new box with 4-6 handpicked lifestyle, grooming, and style items. Why Gentleman's Box is a Top Subscription Box Resource: From trendsetting ties to wallets to aftershave, this service offers up everything a true gentlemen could want. Each box contains items worth over $100 total, but you can subscribe for just $25 per month or $275 for a year. 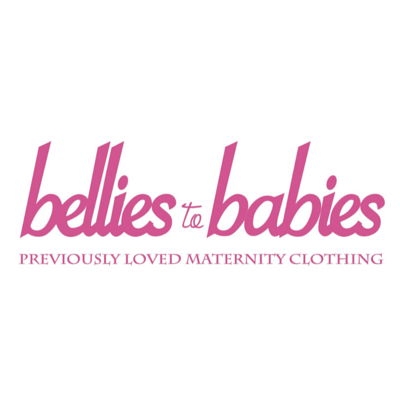 Bellies to Babies helps new moms recycle their maternity clothing, and their blog is packed with great health, wellness, and happiness tips for pregnant women. Why Bellies to Babies is a Top Subscription Box Resource: Expectant moms-to-be will find a blog catering to all of their many unanswered questions here. Tea Box Express brings tea lovers gourmet, brand name teas and fun tea accessories each month. Why Tea Box Express is a Top Subscription Box Resource: They're dedicated to bringing you delicious, unique teas and the things that complement them, like steeping accessories and tasty snacks. This is also a perfect gift for the tea lover in your life, who will love discovering new teas each month. In addition to offering over 30 grooming and skin care products, Dollar Shave Club's Original Content covers topics from grooming and hygiene advice to style tips to time wasters. Why Dollar Shave Club is a Top Subscription Box Resource: Come for the grooming tips, stay for the interesting in-depth features from MEL Magazine and fun articles on everything from airplane seats to chewing gum. Purple Carrot is a plant-based meal kit company that empowers people who want to consciously and integrate plant-based eating into their lifestyle - while not completely giving up meat, fish and dairy - to become what they call a Balanceatarian. Why Purple Carrot is a Top Subscription Box Resource: Vegans and non-vegans can both find plenty of options in their selection of recipes. Sun Basket's blog brings readers delicious recipes with different themes each week. Why Sun Basket is a Top Subscription Box Resource: Home cooks who are looking for some great, unique new recipes will find plenty of them here. Winc is a digitally native winery, and their monthly subscription service will ship you a carefully curated box filled with bottles of wine tailored to your taste each month. Co-founders Xander Oxman, Geoff McFarlane and Brian Smith created Winc out of the belief that wines should be both simpler to get and easier to enjoy for everyone. Why Winc is a Top Subscription Box Resource: All you have to do is answer a few questions about your palate and they'll send you the wines that best match your preferences. You can rate the wines as you go, and your ratings will help Winc adjust what's in each box to further tailor it to you. Read: How does Refer A Friend work? 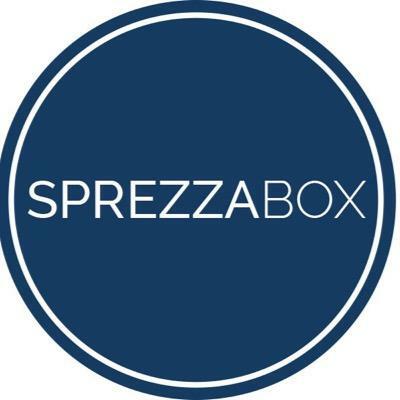 SprezzaBox is a men's lifestyle subscription box that ships subscribers things like ties, socks, grooming products, and much more each month. Why SprezzaBox is a Top Subscription Box Resource: For just $28, you can get a box packed with over $100 worth of stylish products that will bring out your inner gentleman. SprezzaBox also makes the perfect gift for the modern gentleman in your life. Featuring interviews with coffee makers and tips on finding the best coffees for you, Angels' Cup's blog is a coffee lover's dream. 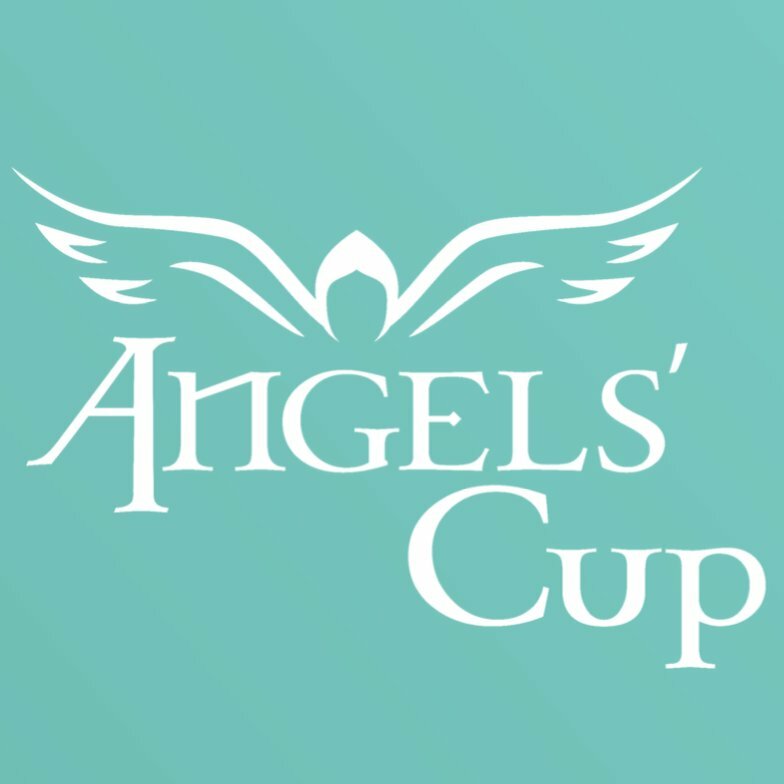 Why Angels' Cup is a Top Subscription Box Resource: Coffee fanatics always looking for the next great brew will find some excellent recommendations on this blog. Ecocentric Mom is a subscription service that brings green and clean products to expecting new and all moms, and their resources page is packed with advice for moms and their babies. 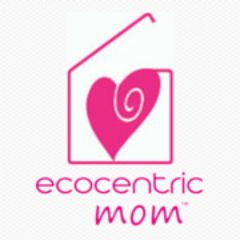 Why Ecocentric Mom is a Top Subscription Box Resource: Moms will appreciate the level-headed content on this site, which offers up wisdom for a healthy, happy life with a new baby. 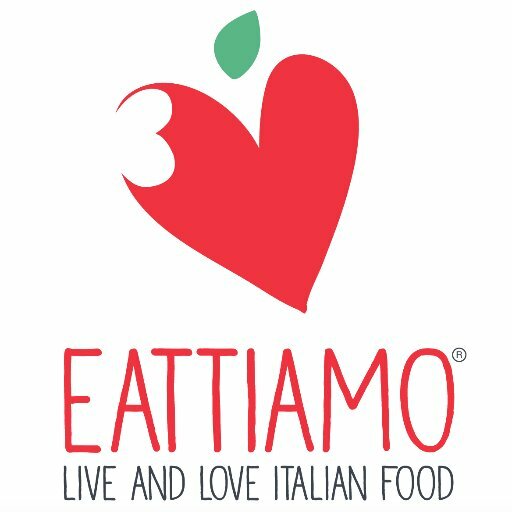 EATTIAMO offers subscribers a monthly box packed with the makings of a delicious, authentic, three-course Italian meal for up to 4 people. Why EATTIAMO is a Top Subscription Box Resource: Each recipe uses delicious, in-season Italian ingredients in easy-to-follow recipes. If you love Italian food, this subscription box's authentic Italian flavors will become your new favorite thing each month. StudioWedBox is a subscription box for couples, bringing them items that will inspire and help them as they plan their wedding. Nicole and Ian Riley developed StudioWed, a boutique bridal planning studio, over five years ago, and StudioWedBox aims to bring their wedding planning and inspiration to couples everywhere. Why StudioWedBox is a Top Subscription Box Resource: Couples only have to sign up and enter their wedding date, and each expert-curated box will be tailored to help them in the lead-up to the big day. This is the perfect subscription for busy couples who are looking for wedding inspiration, and it makes a great gift too. Lux Beauty Club is a service for hair extension, with a blog that features plenty of tutorials on how to install them. Why Lux Beauty Club is a Top Subscription Box Resource: This is an excellent resource for readers looking for some hair extension how-to's, with plenty of video tutorials. 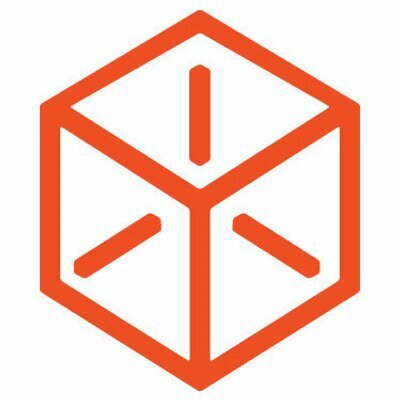 bonJOY is a carefully curated subscription box service that packs each box with fashion, beauty, and lifestyle items from ethical, sustainable sources. Founders Esther and Julie have six combined years of experience helping and serving women survivors, and are using their combination of creativity, passion for justice, and business savvy to serve them on a larger scale with bonJOY. 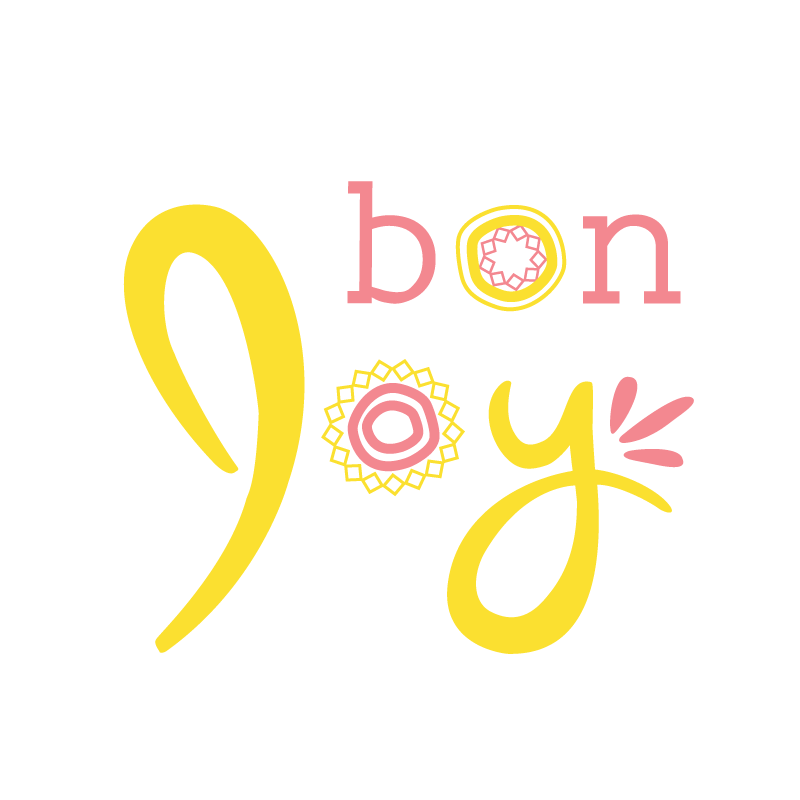 Why bonJOY is a Top Subscription Box Resource: All of their products and every purchase helps at-risk and trafficked women across the world, making bonJOY the perfect choice for ethical consumers. Featuring everything from snacks to soaps to handcrafted jewelry and accessories, and everything from the box to the products is carbon neutral, too. 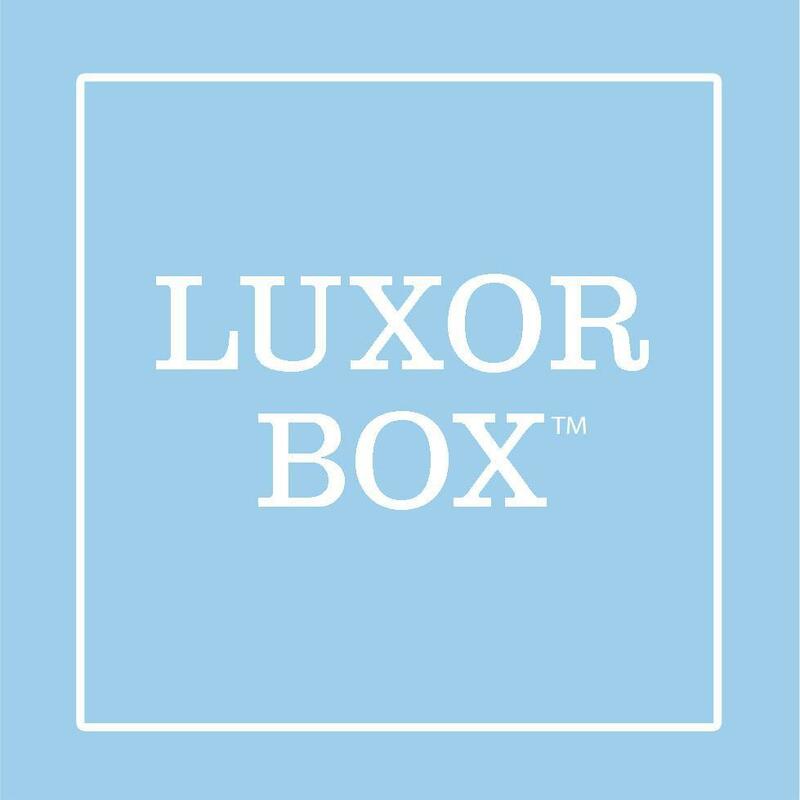 Luxor Box is a luxury goods subscription box; each delivery brings you high-end spa, beauty, and home products. Why Luxor Box is a Top Subscription Box Resource: Everything from jewelry to apparel to accessories from around the world could be in each box; up to a $275 value for only $139 per month. Luxor Box is the perfect choice for lovers of high-end beauty, spa, and home products, and it also makes a great gift. Smile Create Repeat brings art supplies and prompts to your door, and their blog is filled with how-to's and tips for amateur artists. Why Smile Create Repeat is a Top Subscription Box Resource: If you love painting, drawing, or creating any sort of art, you'll find some excellent content on this blog. 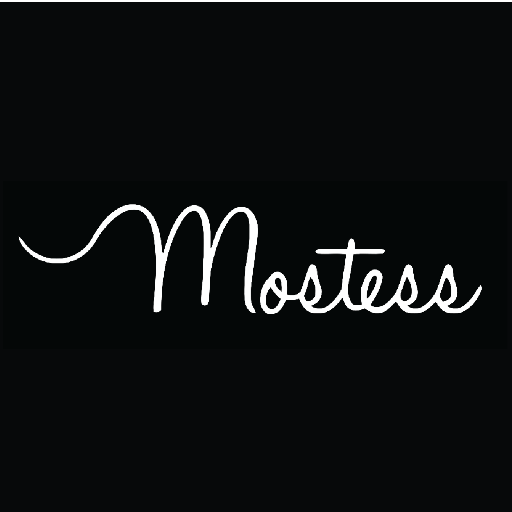 Mostess is a subscription service for women who love home decor and hosting: each box is packed with things like cocktail ingredients, linens, bar cart items, and much more. Why Mostess is a Top Subscription Box Resource: Each box also contains a booklet filled with information on each product as well as fantastic party and decor inspiration. Each box has between five and seven handpicked and carefully-coordinated items and recipes so you can host the perfect get-together. Driftaway Coffee's Coffeeacademy blog is a great resource for those who want to know a little more about their favorite pick-me-up drink. Why Driftaway Coffee is a Top Subscription Box Resource: With tons of educational content, this is a great blog for anyone curious about how to make the best cup of coffee. 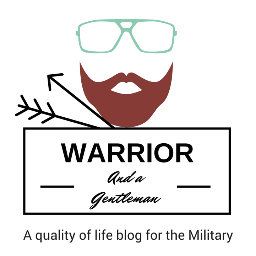 War Foodie's Warrior and a Gentleman is a quality of life blog for military men, featuring recipes, coffee pointers, health tips, and more. Why Warrior and a Gentleman is a Top Subscription Box Resource: Military men who love the finer things, like a truly great cup of coffee or cooking an excellent meal at home, will enjoy this blog's offerings. 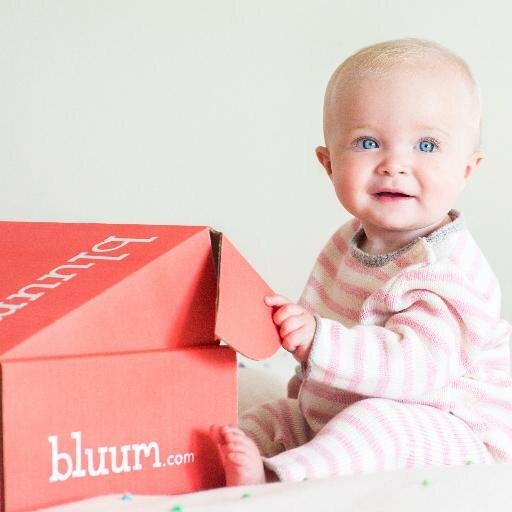 bluum is a subscription service that brings goodies for moms and babies straight to your doorstop once a month. Why bluum is a Top Subscription Box Resource: What makes this service unique is that ability for subscribers to customize their own box each month, ensuring they get great products they'll actually use. KIDBOX is a non-subscription opt-in/opt-out service that sends a box of stylish kids' clothes to your door every season plus a special back-to-school box, allowing your child to try everything on and return what they don't want. Why Kidbox is a Top Subscription Box Resource: Each box is personalized according to a profile you fill out, so you and your child can discover new styles together every season. 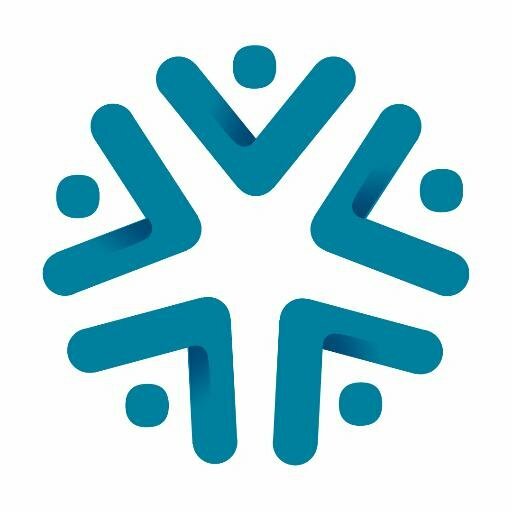 Best of all, through its partnership with Delivering Good, KIDBOX donates an item of clothing to a child in need every time you keep a full box . Raddish is a cooking club for kids that combines a culinary lesson, fun project, and mealtime solution all in one box. 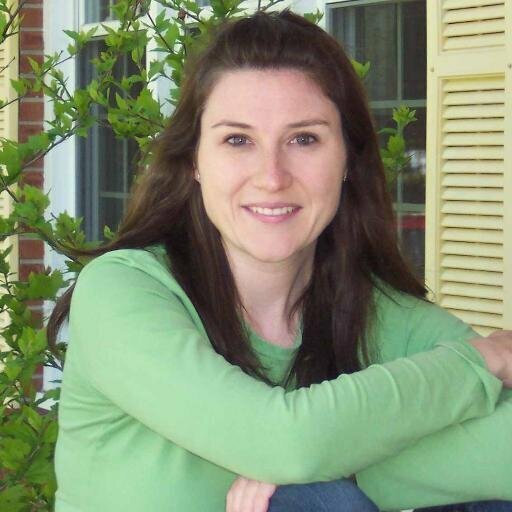 Founder Samantha Barnes is committed to changing the way kids and families eat; she founded her culinary camp Kitchen Kids in 2006, and Raddish is the next step in her journey. Why Raddish is a Top Subscription Box Resource: All parents have to do is sign up, and a new uniquely themed kit that includes three illustrated recipe guides, a skill and activity card, a kid friendly tool, table talk conversation starters and a patch for their Raddish apron will show up each month for your kids. Kids who cook are far more likely to eat everything on their plate, and they also get to apply math, science, and a little personal responsibility to the project, making it an excellent learning opportunity for picky eaters and budding chefs. 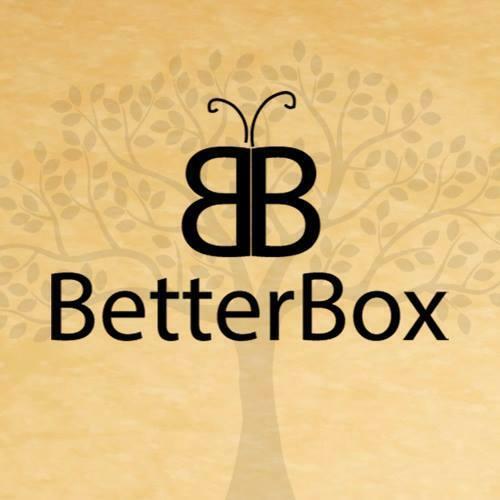 BetterBox is a unique subscription service focused on self-betterment; subscribers receive a daily email with a new activity, and the monthly box complements those activities. Why BetterBox is a Top Subscription Box Resource: With boxes for everything from gratitude to mindfulness to improved sleep, if there's something you want to work on, there's probably a box for it. By completing rewarding activities and deeds each day, you'll work toward your goal with the help of BetterBox. Every fall, pumpkin fever hits the nation, and The Pumpkin Batch's blog provides news about the subscription service's latest products and all the tasty recipes you could ask for. 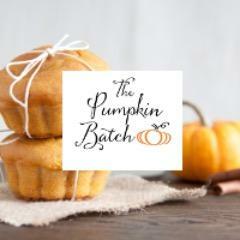 Why The Pumpkin Batch is a Top Subscription Box Resource: If you can't get enough pumpkin spice, this blog's recipes will become your new obsession. vitafive ships subscribers a box of the gummy vitamins and supplements of their choosing each month. Why vitafive is a Top Subscription Box Resource: Just select from among their many options, including probiotics, omega-3, and multivitamins, and you'll never have to go to the store for vitamins again. Boxes arrive every four weeks, and each contains 28 personalized packs of all the vitamins you need, making it easier than ever to get your daily vitamins. Bump Boxes is a monthly subscription service that curates fun, healthy products for pregnancy and beyond. Moms can sign up at any point during their pregnancy and continue to the baby's first birthday. Products are vetted, personally tested and hand selected by our team of Moms to ensure the best discovery experience possible. Why Bump Boxes is a Top Subscription Box Resource: Moms to be who are looking for a simpler way to get the maternity products they need can learn more about this service from this site. Fit Snack's blog is packed with healthy recipes, nutrition advice, and even a few good workout tips. Why Fit Snack is a Top Subscription Box Resource: Readers who are into healthy eating will find some tasty new recipes and great nutritional tips on this blog. 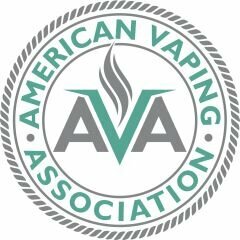 Craft Vapery brings subscribers unique vape liquid each month, and you can learn more about their offerings through their blog. Why Craft Vapery is a Top Subscription Box Resource: Vape enthusiasts are sure to discover some great new products through this blog. 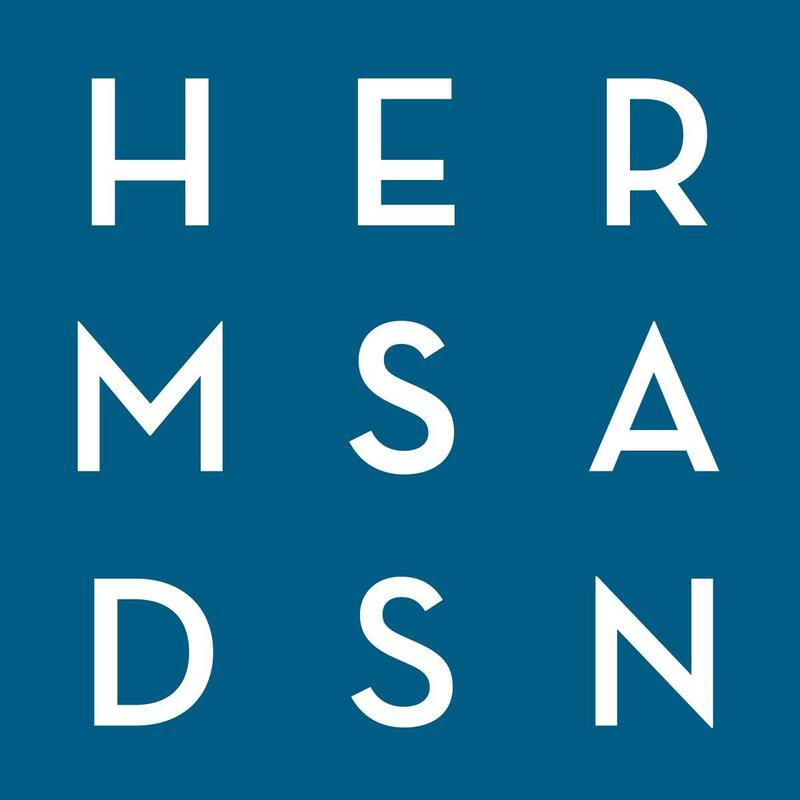 Hermosa Design offers home decor that combines beachside style with Scandinavian simplicity and elegance, and their blog features plenty of unique decor picks. Why Hermosa Design is a Top Subscription Box Resource: Readers on the lookout for uniquely stylish interior decor ideas will find plenty of inspiration on this company's blog. Surprise Ride works with experts to design educational experiences for kids, and their blog features some great activities of its own. 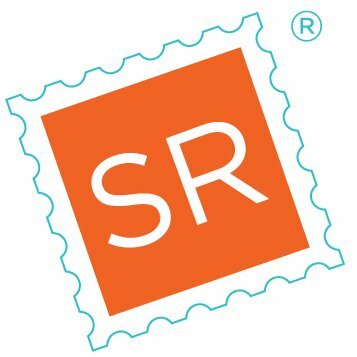 Why Surprise Ride is a Top Subscription Box Resource: Parents who are on the lookout for fun, hands-on activities to get their kids off the iPad check out their site. FitBox is a health-focus subscription service that brings subscribers premium, full-sized beauty, health, lifestyle, and fitness products each season. Why FitBox is a Top Subscription Box Resource: This is a perfect way for anyone who lives a health-conscious lifestyle to discover new products, and makes a great gift, too. Past FitBoxes have included premium snacks, workout apparel, and even limited passes to gyms. Beauty Box 5 delivers a mix of five exciting, high quality full-size and deluxe sample beauty products each month. Why Beauty Box 5 is a Top Subscription Box Resource: With a focus on indie beauty brands, subscribers will be constantly discovering unique, new beauty products to obsess over. It's also a great value: for just $12 per month, you'll receive $35 or more in products in every box. Read: June Unboxed: Made In The Shade! Adore Me is a women's intimate apparel subscription service with a blog that focuses on body positivity and helpful womenswear tips. Why Adore Me is a Top Subscription Box Resource: Body positivity is the name of the game on this helpful blog, which is full of intimate apparel tips and more. 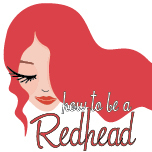 How to be a Redhead serves up beauty and haircare products specifically tailored toward redheads, and their blog features all the redhead-related news and views you could ask for. Why How to be a Redhead is a Top Subscription Box Resource: This blog, with its inspirational articles and advice, is for anyone who loves their red hair. Share on Facebook "Best Subscription Boxes"